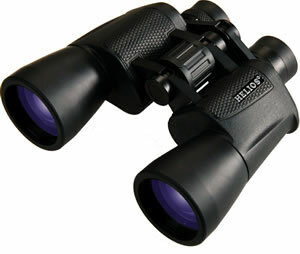 Ideal for hiking, astronomy, bird watching, nature and general uses. Extra-large focusing knob with rubber grip so you can focus easily. Porro prism designed which provides more wider field of view. Lightweight, comfortable, convenient and stylish rugged rubber armoured body. 8x image magnification power with 40mm objective lens. Soft rubber fold down eye-cups and font lens caps. MBK-7 borosilicate glass and all major optical components are fully anti-reflection coated for more clear and detailed images. Comes complete with Straps & Carry Case. 7x image magnification power with 50mm objective lens. 10x image magnification power with 50mm objective lens. 12x image magnification power with 50mm objective lens. 16x image magnification power with 50mm objective lens.